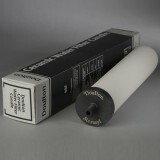 A genuine OE system, the W9320004 Doulton undersink water filtration system features durable, Stainless Steel Inline Housing (HIS) and a .5-inch NPT inlet/outlet that is designed to fit the manufacturerâ€™s short mount filter candles. 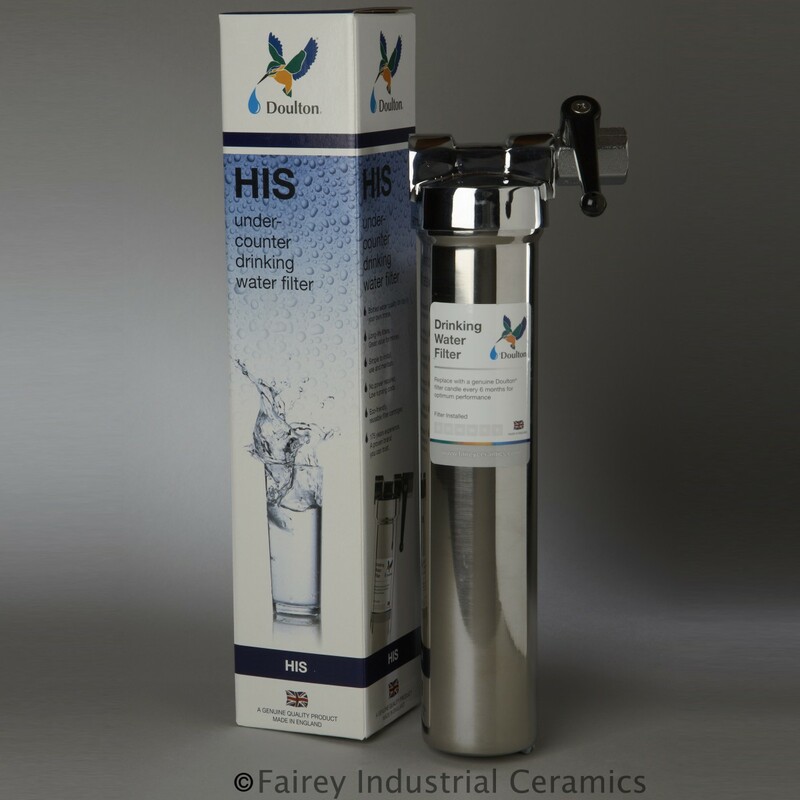 After quick installation, this system will ensure your water tastes great and achieves near peak quality, right from your tap! 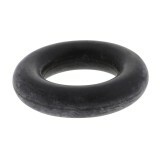 Filters candles sold separately. 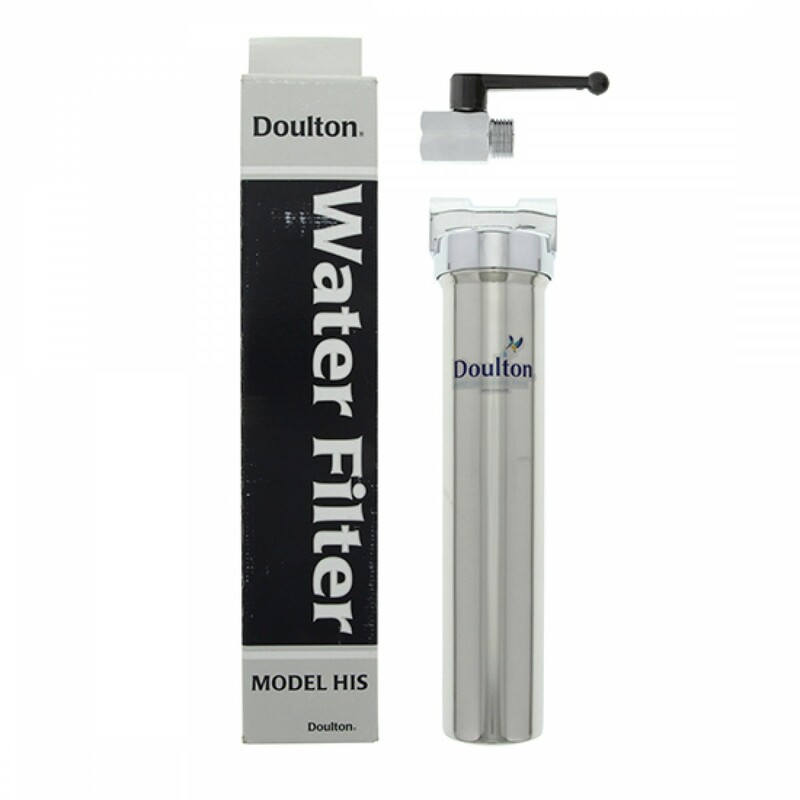 Get the best tasting drinking water in your home by ordering and installing the W9320004 Doulton Undersink water filtration system today. 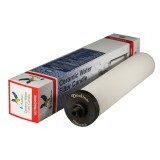 Order by 4pm CST for FREE same day shipping. 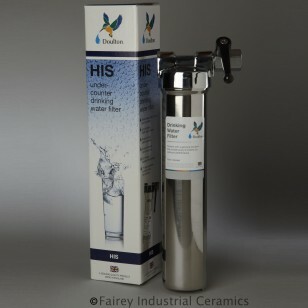 Ensures you serve peak quality drinking water, right from your tap! 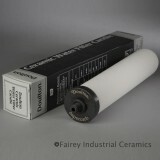 The DOULTON-W9320004 does not reduce fluoride.